Yonanda holds a B.Sc Degree in Environmental Science and an M.Sc Degree in Ecological Remediation and Sustainable Utilization from the University of North West, Potchefstroom Campus. She is registered as a Professional Natural Scientist with the South African Council for Natural Scientific Professions (SACNASP). 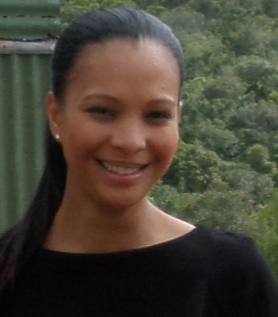 Yonanda is an Associate at Newtown Landscape Architects and runs the environmental section. She has 9 years’ experience in the environmental field which includes Environmental Impact Assessments (EIAs), Environmental Management Programme Reports (EMPrs), Environmental Auditing, Visual Impact Assessments (VIAs), Water Use Licensing and environmental monitoring and evaluation. Rethabile Mbokodi holds a Master of Science Degree in Environmental Management from University of Johannesburg, BSc Honours and Undergraduate: Environmental management (University of Cape Town). She also has Certificates in Management Advanced Programme and Project Management from Wits University. She is currently at Eskom and is part of team that embeds sustainable development and climate change practices within the organisation. She is registered as a Professional Scientist (Pr.Sci.Nat) with the South African Council for Natural and Scientific Professions and has 11years’ experience in environmental management. Her experience includes environmental consulting where she led and project managed various environmental Impact Assessments projects. Other experience includes auditing against legal and ISO systems requirements. 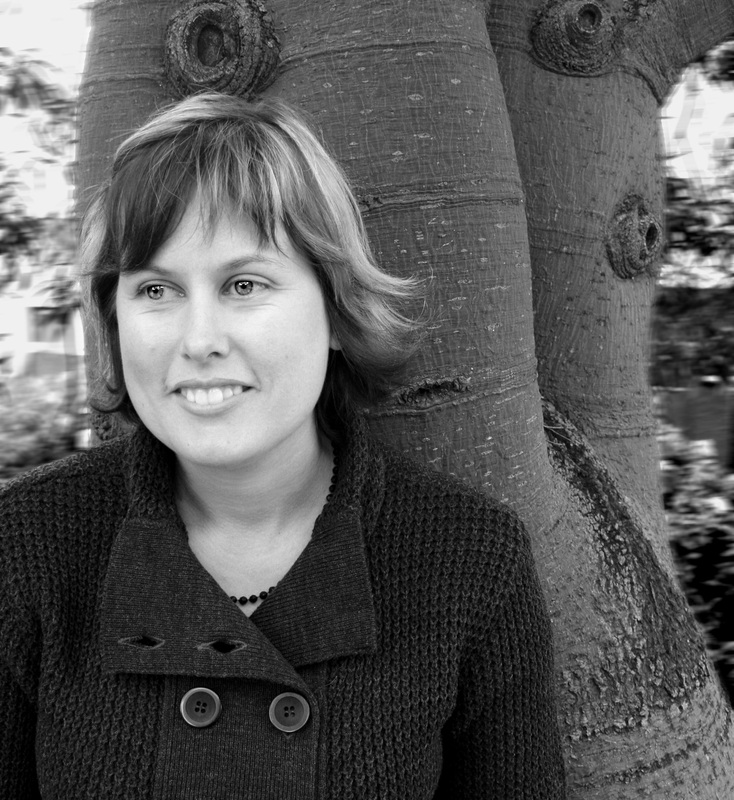 Vici Napier holds a Master’s Degree in Conservation Biology from the University of Cape Town, obtained in 2005. Vici joined SE Solutions (Pty) Ltd in 2013 and has more than 8 years’ experience as an EAP Project Manager, with over 10 years as an EAP. She is highly experienced in managing large multi-disciplinary project teams for various types of environmental assessments, and has often been described by colleagues and clients as having specialist Project Management skills. In addition, she has experienced in training and skills transfer within the Environmental Management field. 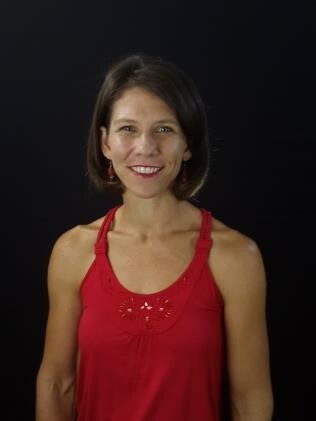 Vici is a Registered Professional Natural Scientist with SACNASP. Shandré Laven has been practicing as an EAP for the past six years, with a special interest in Waste Management. She holds a BSc Hons in Environmental Science, and is currently completing her MSc in Environmental Management. 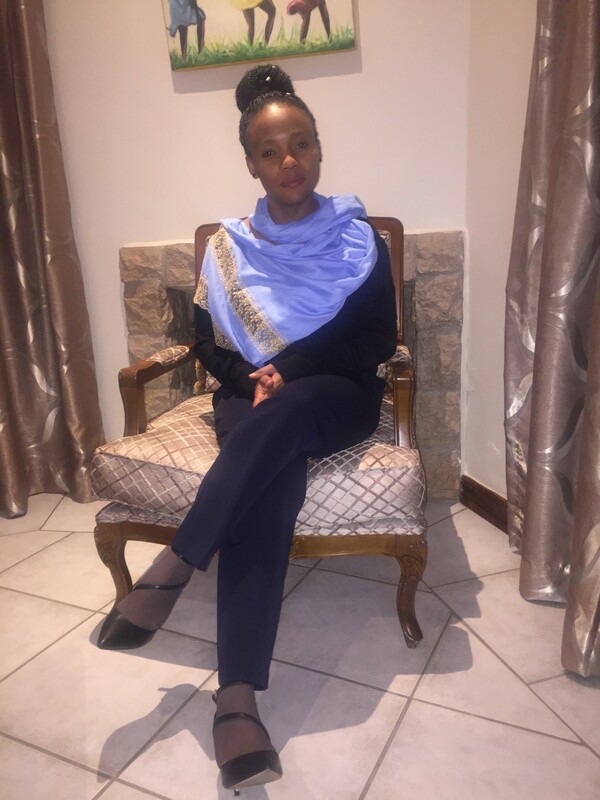 Shandré presently holds the position of Environmental Practitioner at Zitholele Consulting where her roles fundamentally include Project Management and carrying out various environmental regulatory processes. She has extensive knowledge of these processes as well as a firm grasp the importance of Integrated Environmental Management and the importance of the role of an EAP in achieving this. 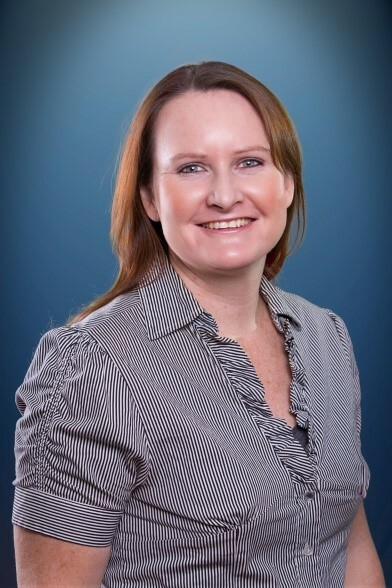 Natalie Pullen is an environmental scientist, with thirteen years of experience in Integrated Environmental Management, Integrated Waste Management and Water Resource Management. She holds an MSc Degree in Environmental Biotechnology from Rhodes University. Her experience in both the public and private sector has equipped her with a working understanding of the regulators' perspective as well as an appreciation of the client's needs. During her time at the then-Department of Water Affairs and Forestry Natalie had the opportunity of working at both the national (strategic) level as well as the regional (implementation) level. Her experience includes aspects of both water quality management and water utilisation and she has been involved in the development of policies and strategies, as well as assessing and processing licence applications for water use and waste management. Natalie has a consultative experience in project-based environmental and waste studies such as Environmental Impact Assessments, Environmental Management Plans and Integrated Waste Management Plans. She has also run successful public participation processes and stakeholder consultations. Natalie is an Accredited Professional with the Green Building Council of South Africa for Green Star SA New Buildings and EDGE.